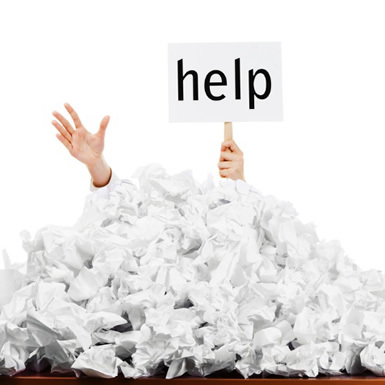 Your business printers and photocopiers are taking up more time and money than you think and when not managed in a certain way the costs can get out of control. Using printer cartridges means that there is no guarantee they will print to the advertised yield while reordering is confusing, time consuming and frustrating. You lose control because managing your printers take time and money and distracts you from what’s really important – driving your business. Sound familiar? Our solutions are here to help!